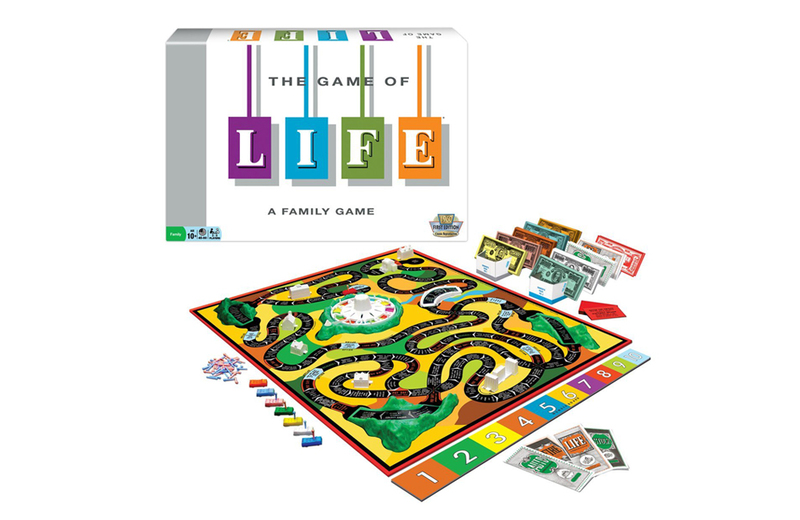 Who owns the rights to The Game of Life? A judge will have to decide. Here’s a stunning visual history of Macy’s Thanksgiving Parade through the years. Horror movie fans now have one less option: NBC is dropping its horror channel Chiller. LEGO is celebrating its 60th anniversary in 2018 with colorful new sets. Three library locations in Calgary will transform for the interactive event Star Wars Day: The Library Strikes Back. Here’s a video of Jim Henson demonstrating how to make puppets with items from around the house. Action Comics #1 featuring Superman’s first appearance is expected to sell for up to $1.2 million at a December auction. This is gold! A twitterbot is online that generates hypothetical Hallmark holiday movies. You can now track your Funko collectibles with their relaunched mobile app and 7 other things we wanted to share this week. Batman will be the first inductee into Comic-Con Museum's character Hall of Fame and 7 other things we wanted to share this week.